Happy Friday, friends! This was a super busy and productive week and Mike and I got to spend time together as well as with our friends so I call that a win! My friend and her husband recently moved to Ohio so they’re coming to visit this weekend so I’m looking forward to that, also. Without further adieu, here is what I love online this week. These sneakers are a favorite of mine and I love this $21 dupe I found! I love that these are back in style and I absolutely adore this one. I really, really want to try these out! Love these tips from Kacie on how to get your child to listen. This post from Liz resonated so much with me. Loved this post on things married people wish they had known before they said I do. 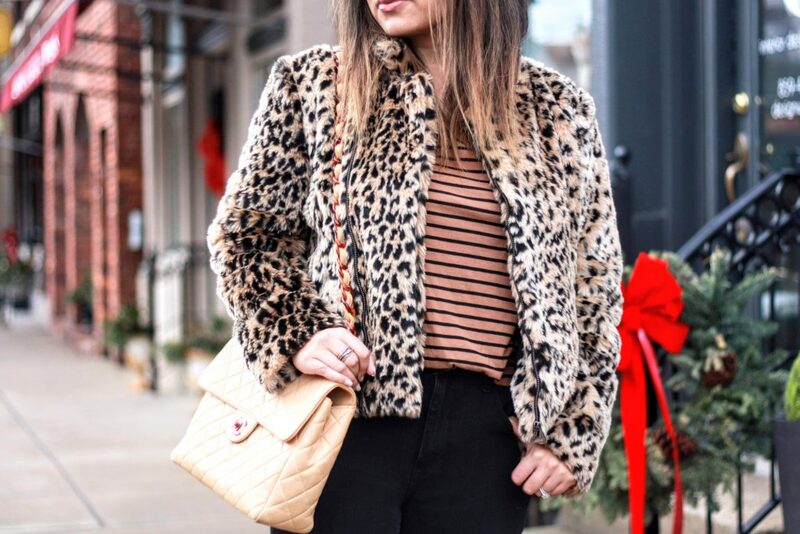 The cutest [under $30] teddy coat.